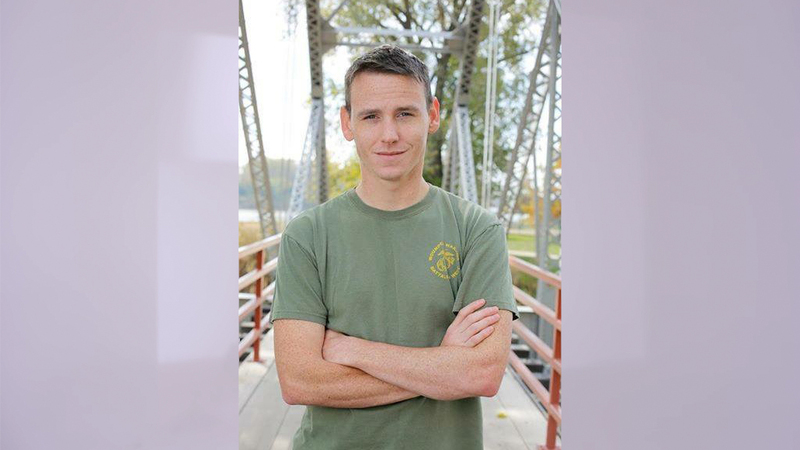 After serving in Iraq, a disabled veteran’s mission is to help others. Growing up in Kansas City, Missouri, Zach Clark was “always building things and taking them apart,” driven by the challenge of figuring out how things worked. With a brother in the military, Zach saw himself also joining the armed forces, perhaps working in military intelligence. After the September 11th attacks, he was determined to make a difference. At the age of 18, Zach enlisted in the Marine Corps and was deployed as a machine gun operator in Iraq. During combat, he was medevaced due to a severe wound to his eye. Later, doctors informed him that he had a brain injury. He had served for four years and was 22 years old. Seizures and periodic memory loss meant that he would not be able to serve in the military again. Last year, he helped in a big way when the Foundation for Exceptional Warriors (FEW) was hit with ransomware and a demand for $300,000 in Bitcoin. The FEW, a nonprofit dedicated to supporting veterans with injuries and PTSD, stood to lose its entire database. Living with a disability comes with deep challenges, but it hasn’t stopped Zach from helping others. Rather, it’s brought new perspective. “It really opened my eyes to just how one injury can really hinder a person’s ability to even comprehend the simplest of tasks,” he reflects. Interested in the ways technology could be leveraged to improve people’s lives, Zach’s inspired by the current work to use virtual reality to help alleviate PTSD. He’s been tinkering with ideas for how HoloLens might be used to help the elderly and visually impaired navigate hospital settings, which can be extremely disorienting.